The School : White Day offers state-of-the-art 3D graphics, solid storyline, and deep immersion, packed into an excellent horror game. 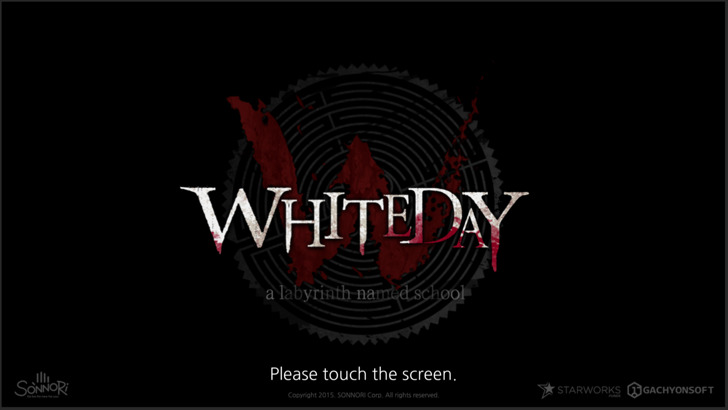 The School : White Day is a remake of the PC version, "White Day: A Labyrinth Named School" released in 2001. The original game gained much popularity in South Korea and is still fondly remembered by fans. It also gained a cult-like following in the United States, Canada, the United Kingdom, and other countries. The School : White Day captures a distinctly Asian perspective and atmosphere, and centers around a high school that is swirling with legends and mysteries. The game follows the story of Hui-min, the protagonist, and other students who find themselves locked in the school late at night. 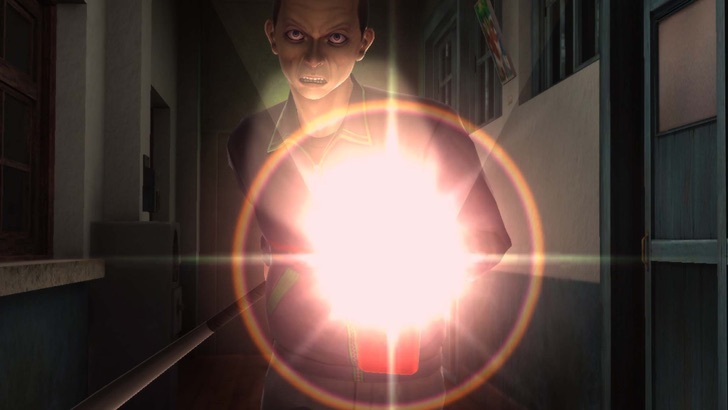 While school is a familiar setting for everyone, The School : White Day's Yeondu High School is full of possessed janitors, ghosts with mysterious pasts, and all sorts of dangers and horrors. There are no overly gory scenes in The School : White Day. There are no weapons like knives or guns to use. The player is just a normal student who must run away from the dangers that lurk in the school in order to survive. The School : White Day follows the main character and his fellow female students who are trapped in the School, while they struggle to survive. Their stories playout in elaborate and fascinating ways; providing a storyline that is on par with console games in length. Also, the player's choices and actions determine the outcome of the game, with a total of 7 possible endings. Below are the minimum hardware requirements for The School : White Day.